How much did the xenon light conversion set you back? New BCM etc? Thanks matey, starting to get my enthusiasm back a little now after neglecting the van completely last year pretty much due to health and various reasons .., how are you buddy, whats next on your Caddy plans mate?? Afield23 wrote: How much did the xenon light conversion set you back? New BCM etc? That's a deal you got there. I would like to do this eventually but I never see them come up for sale. Looking forwards to the Hef32. Afield23 wrote: That's a deal you got there. I would like to do this eventually but I never see them come up for sale. Looking forwards to the Hef32. Thanks Stu, coming from you thats a bit of gospel my friend! Thanks for the link hef. You got any pics of the interior? 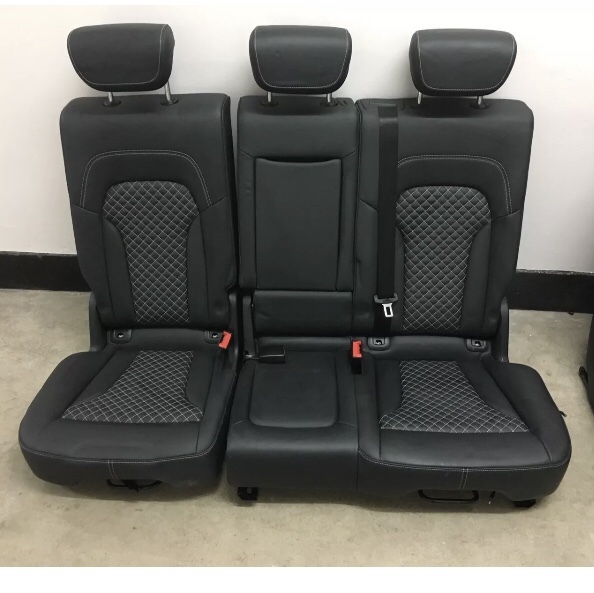 Which van are the new seats for? Are you getting rid of the wingbacks? brooneye wrote: Thanks for the link hef. 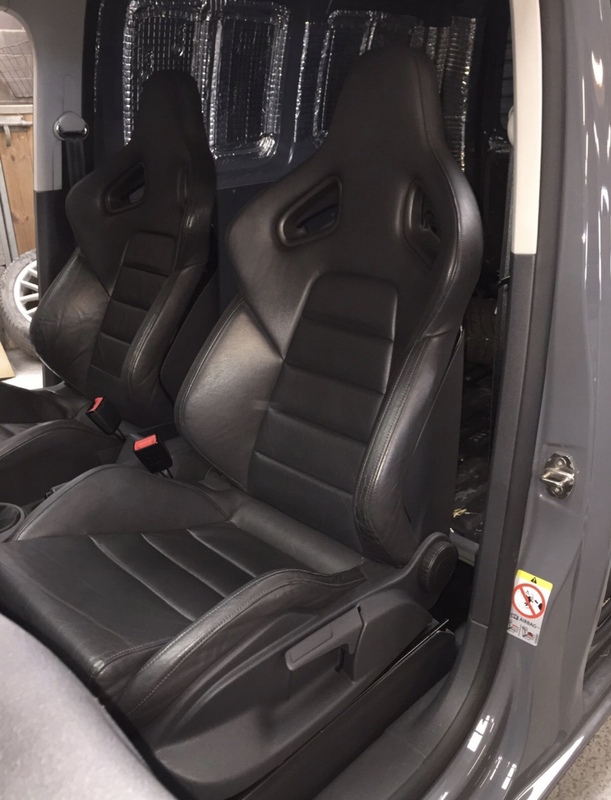 You got any pics of the interior? 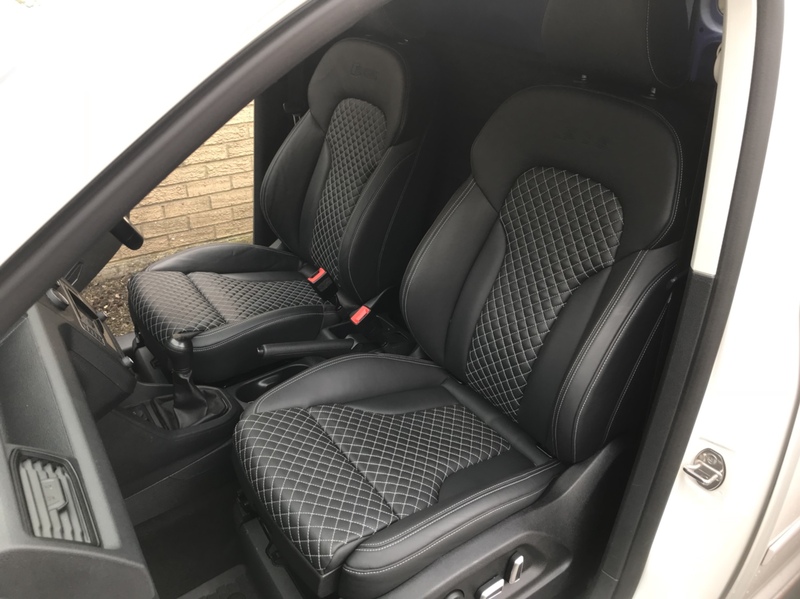 Which van are the new seats for? Are you getting rid of the wingbacks? I know where there is the rears of my SQ5 seat the rears to these. Pm me if your interested. I wouldn’t thought he would want much for them.